Repeat emergency department orders for X-rays and other images can be lower when providers have access to a health information exchange, according to a study by a team of University of Michigan researchers. Patients who visited EDs in two hospitals participating in HIEs within 30-day periods reduced repeat imaging for computed tomography (8.7%), ultrasound (9.1%) and chest X-rays (13%). The researchers studied 20,000 patient visits at 37 EDs linked by HIEs and compared them against a control group of 410 EDs that were not HIE connected. 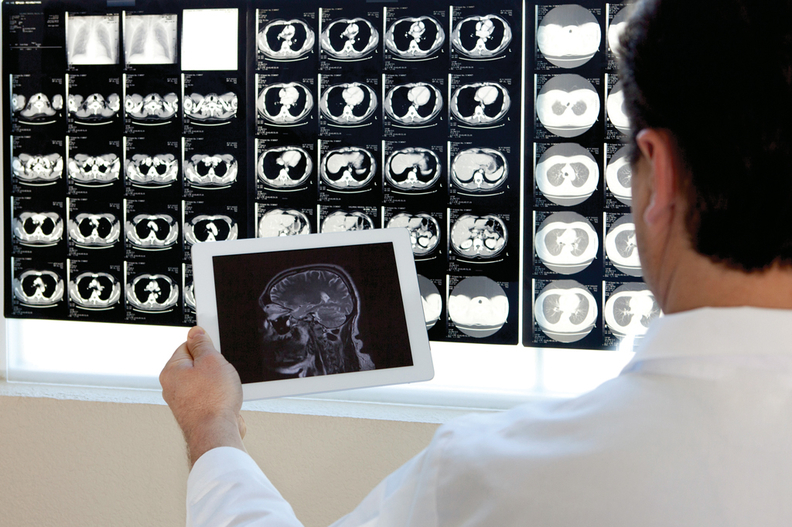 The study report, “Does Health Information Exchange Reduce Redundant Imaging? Evidence from Emergency Departments,” was published in the online journal Medical Care. No dollar amount of cost savings was calculated for the reduced visits, but that doesn't mean those savings were negligible, nor limited to the three image types under the study, according to the study authors. The federal government appropriated $548 million under the American Recovery and Reinvestment Act of 2009 to promote the development of state and regional HIEs. “I think if we can get the financial incentives a little more closely aligned with the potential of this technology, then perhaps some of the modest effects we see in our study will be modified” and increased, said Eric Lammers, who performed data analysis for the study as part of doctoral work at the University of Michigan's School of Public Health, and who is now a health researcher at Mathematica Policy Research. Data for the study came from state-level emergency department databases from 2007-2010. The researchers used the HIMSS Analytics database to determine HIE participation by hospitals in the study and referred to the American Hospital Association's annual hospital survey for hospital characteristics.